All on-duty New Jersey state troopers will be equipped with body cameras, acting state Attorney General John Hoffman has announced. The state's top law enforcement official also released policies that will guide how local police should use body cameras. The move makes New Jersey one of the first states to outfit all state troopers with cameras. “Putting our state at the forefront of states within the United States of embracing this technology,” Hoffman said, according to CBS New York. The new technology will cost $1.5 million and will be available to troopers over the next year. Hoffman said about 100 cameras will be added every six to eight weeks. About 1,000 cameras are expected to be purchased. “One of the reasons we want to do that is we want to also build an opportunity to study the roll out,” Hoffman said. The state will also use $2.5 million in forfeiture funds to buy police cameras for local law enforcement agencies. Hoffman also released a statewide blueprint for use of the cameras, as well as a new policy that will urge transparency amid investigations into the use of deadly force by a police officer. “This is all about maintaining public trust at our police officers,” he said. Hoffman said while most police interactions with the public will be recorded, some exceptions include victims of or witnesses to a crime. 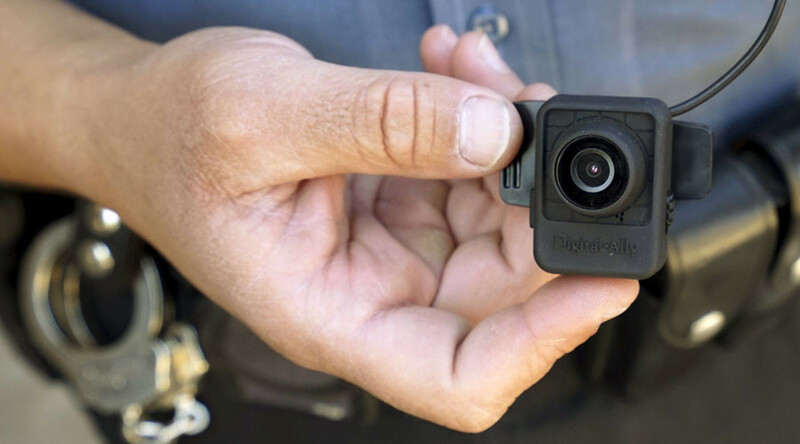 Body-camera use among law enforcement has spiked ever since the civil unrest that followed the fatal shooting of an unarmed black teenager by a white police officer in Ferguson, Missouri last year. Surveys in recent years have indicated that around 25 percent of the 17,000 police agencies in the US are using body cameras, while many more are considering their use. 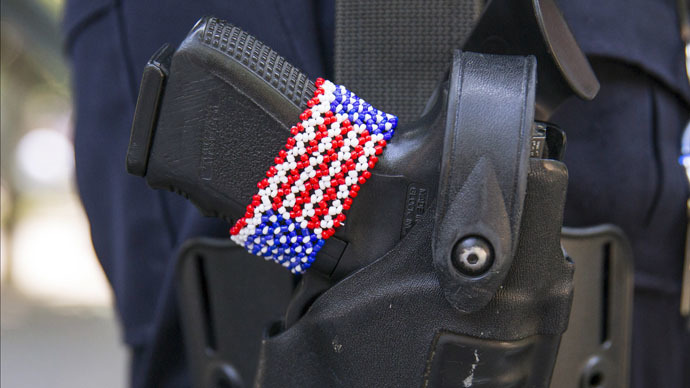 The Guardian has counted 663 people killed by law enforcement in the US in 2015. The count is based on the Guardian's reporting along with "verified crowdsourced information." 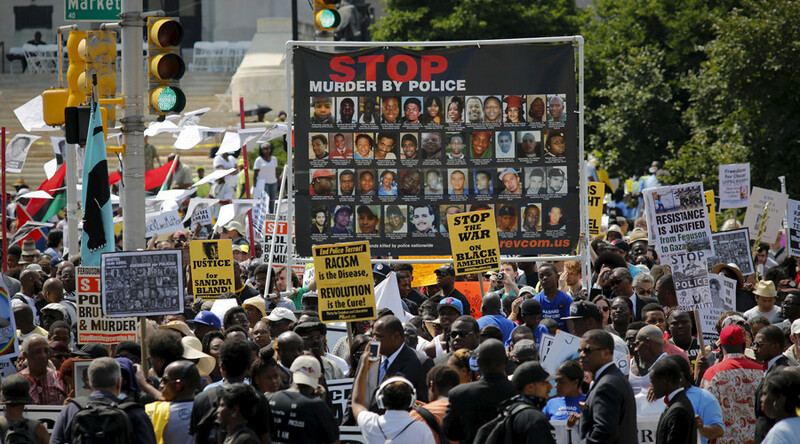 The US government does not have, nor does it require, a comprehensive record of how many people are killed by police. The FBI runs a voluntary program in which law enforcement agencies may submit their annual count of "justifiable homicides," defined as "the killing of a felon in the line of duty." 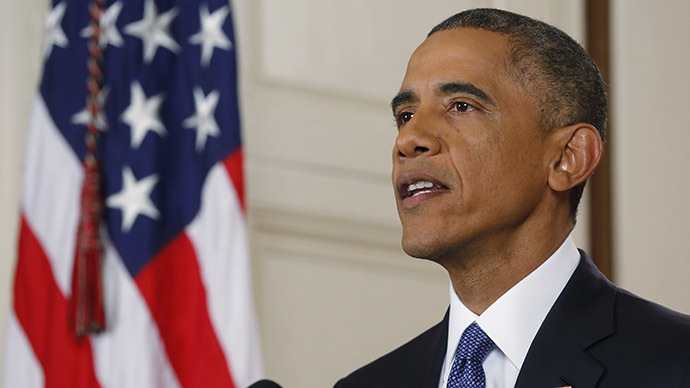 In December, President Barack Obama announced that he was seeking $263 million to, in part, purchase 50,000 body cameras for police across the US.